Marketplaces and prices shown matched UPC number 027084493238 during our search. 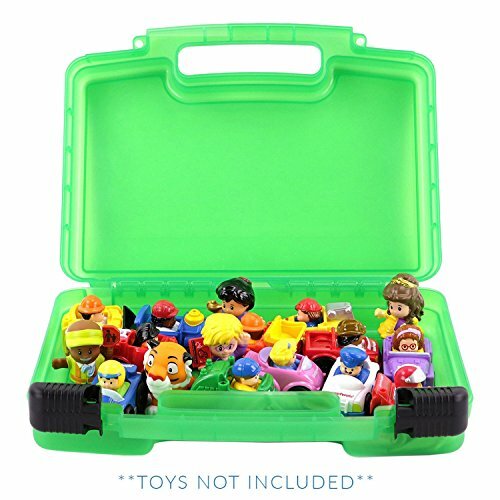 It's a 16-vehicle carrying case and portable race track in one! 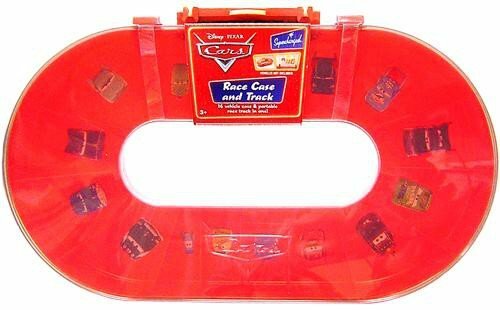 CARS Race Case and Track. It is a 16 vehicle carrying case and portable race track in one! 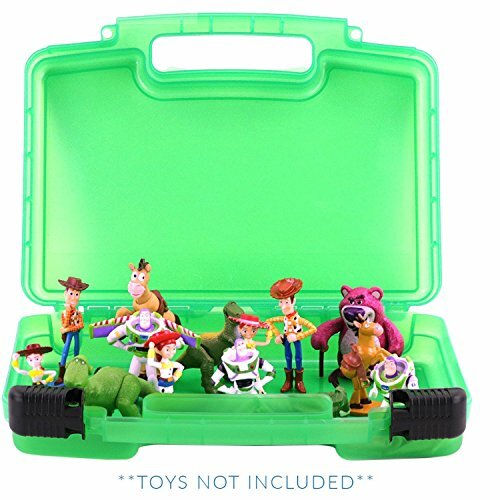 Collect, carry and store up to 16 of your favorite 1:55 scale, diecast vehicles from the hit Disney / Pixar movie, CARS. 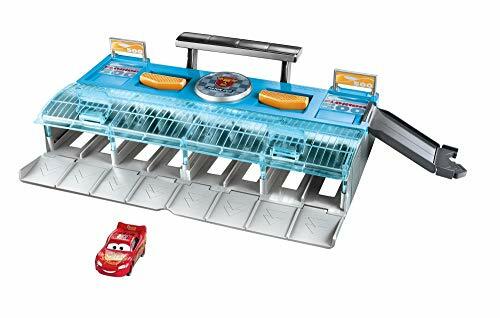 Or turn the case on its side for Piston Cup racing action! Vehicles not included.